For some delicious sophistication rinse or spray the glass with a hint of fine dry vermouth. Serve with a lemon or lime twist. Rinse or spray glass with a hint of fine dry vermouth. 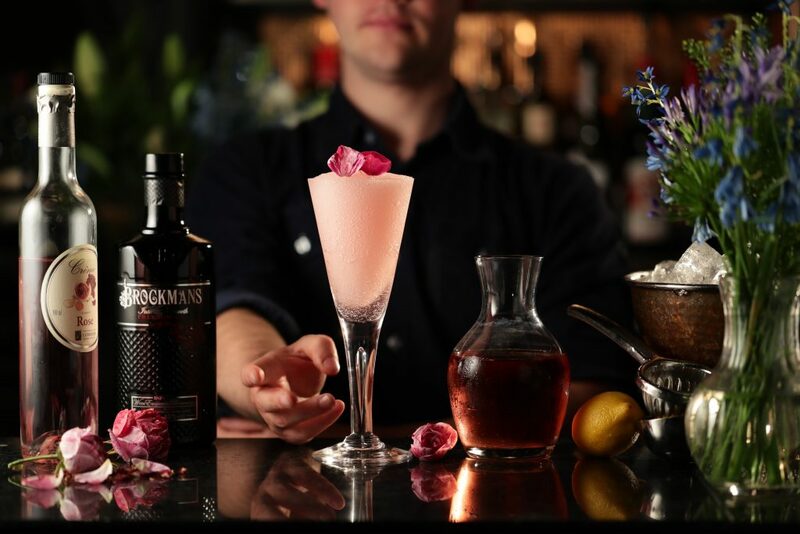 Add 60 ml Brockmans and pour into a shaker with plenty of ice. Stir until very cold and strain into a Martini glass.